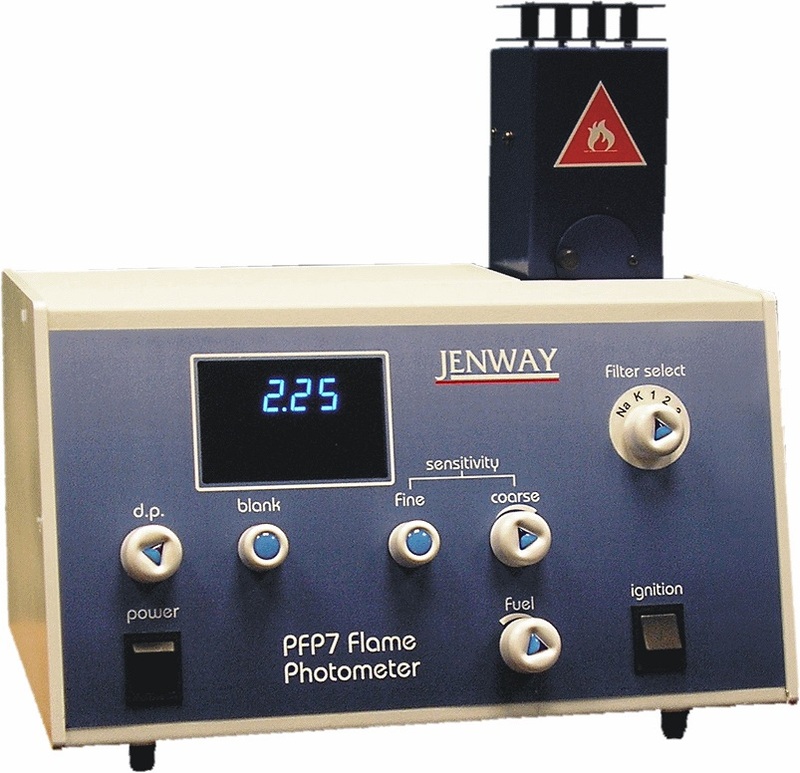 The Jenway PFP series of Flame Photometers are available as the PFP7 for routine industrial applications to determine concentrations of sodium, potassium, calcium, barium and lithium in areas such as environmental or soil analysis, and the PFP7C Clinical Version for common clinical tests for sodium, potassium or lithium. 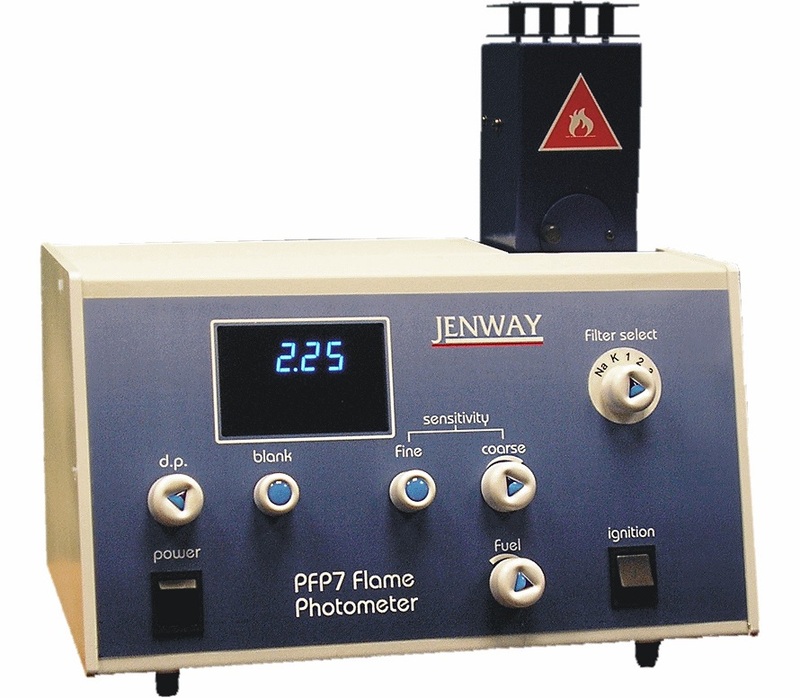 The PFP7 and PFP7C are compact, robust, low temperature, single channel flame photometers that have a flame failure safety system that make these products ideal for use in industrial, medical and educational environments. 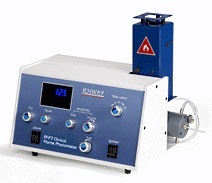 The PFP7C is specifically designed for use in clinical applications for the determination of sodium, potassium and lithium. 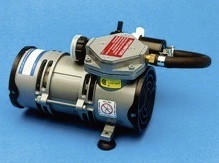 The built-in linearizer circuitry of the PFP7C enables readings of both sodium and potassium to be displayed directly in mmol/L. 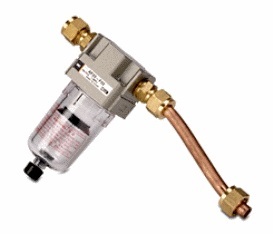 The series 7 diluter is available for use with the PFP7C to enable serum samples to be diluted efficiently and accurately to the required ratios.